The methodological guidance presented here is based on the IPBES preliminary guide on diverse conceptualization of multiple values of nature and its benefits (Deliverable 3d). The present guidance is underpinned by the view that acknowledging and fostering the use of diverse conceptualizations of multiple values of nature and its contributions to people is required for adequately addressing the challenge of achieving global sustainability. People hold often starkly different views of nature, and conflicts arise from the lack of recognition or exclusion of some of these views, and for uneven participation or cost bearing among those holding different perspectives. 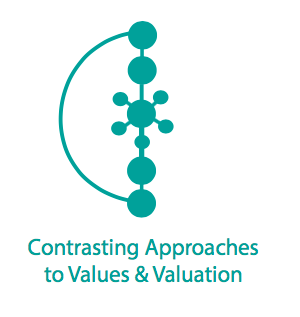 This guidance includes the conceptual understandings, tools and data and capacity needed for integrated valuation, leading to more inclusive and transparent decisions and designing integrated policies. A description of the concept on multiple conceptualizations of diverse values in contrast with current approaches to values. 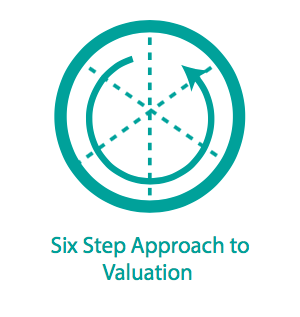 A six step protocol to guide original valuation studies and assessments of existing valuation processess. 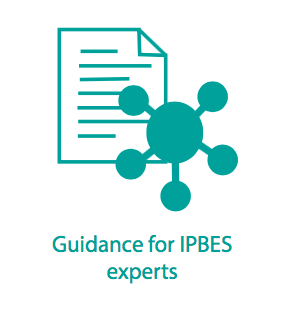 A general outlook on multiple conceptualizations of diverse values for IPBES experts and reviewers of assessments about things to take into account when engaging with any IPBES process.